Justine Magazine featured Think Her! 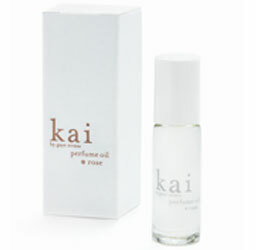 's Kai perfume oil in their "Prom: Beauty Blunders" section of their WOW, PROM! issue. 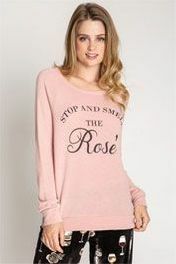 Click here to find the fresh and flirty Kai Perfume Oil.